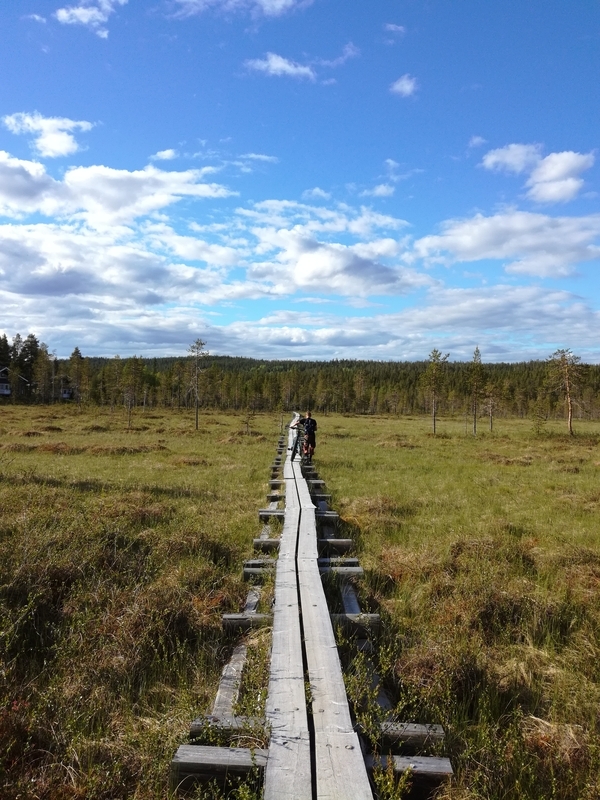 Guided safaris and excursions in the Lappish nature. 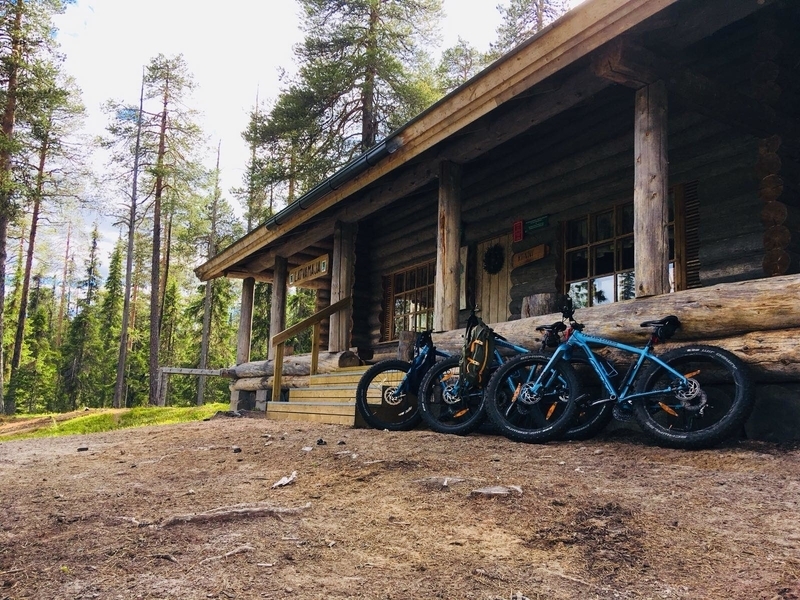 From our Shop at Tunturintie 22 you can also rent fatbikes and a wide variety of different camping equipment. 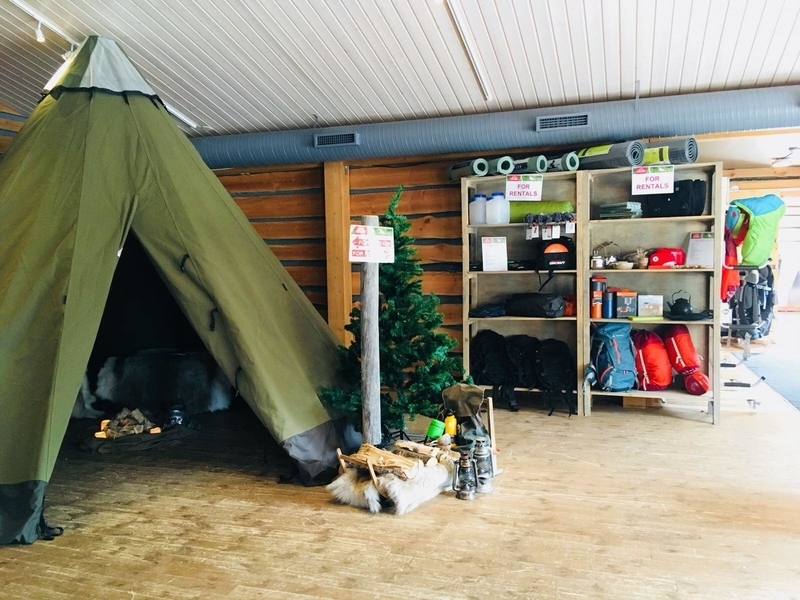 Also souvenirs, clothing and outdoor equipment available in our shop. 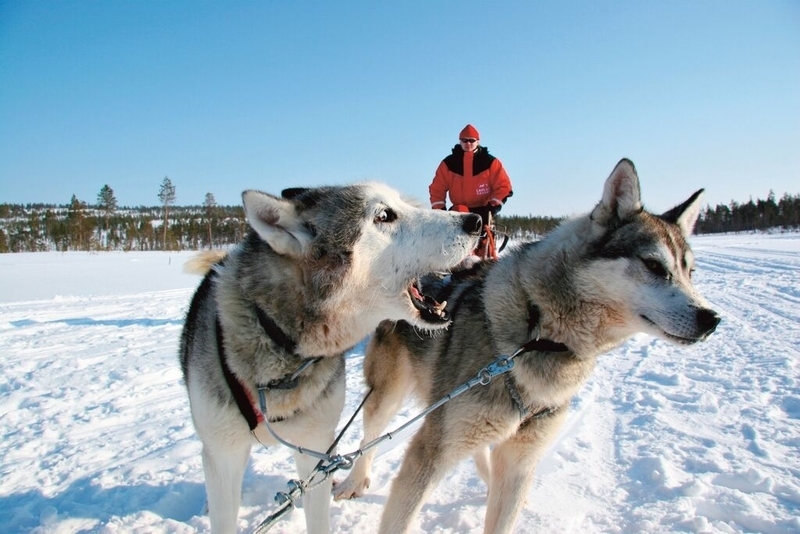 Lapland Safaris Ylläs arranges high quality guided safaris and adventures in the Ylläs area. 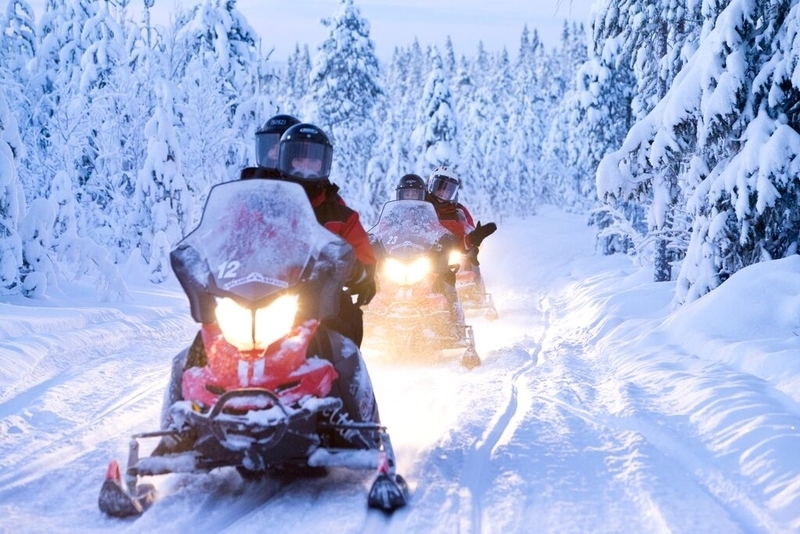 Our weekly program offers a large variety of guaranteed safari and excursion departures throughout winter and summer. 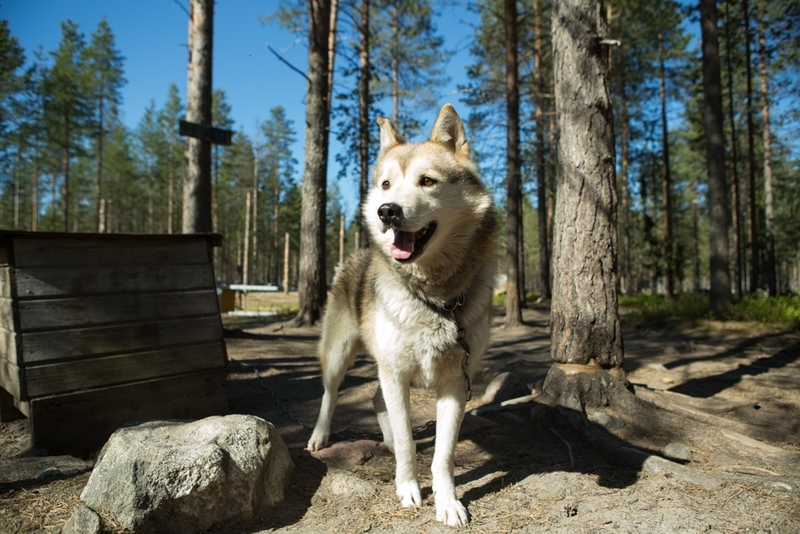 For groups we offer full service, tailor made arrangements according to your wishes. 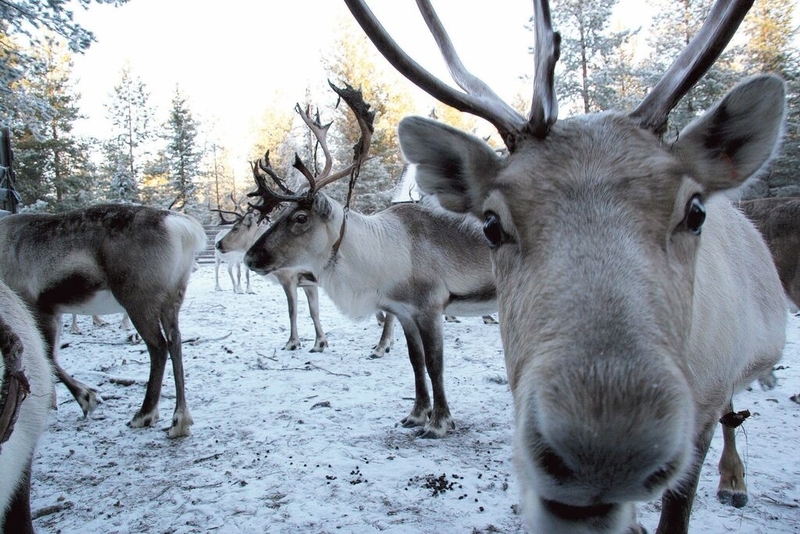 Welcome to feel the spirit of nature with Lapland Safaris! 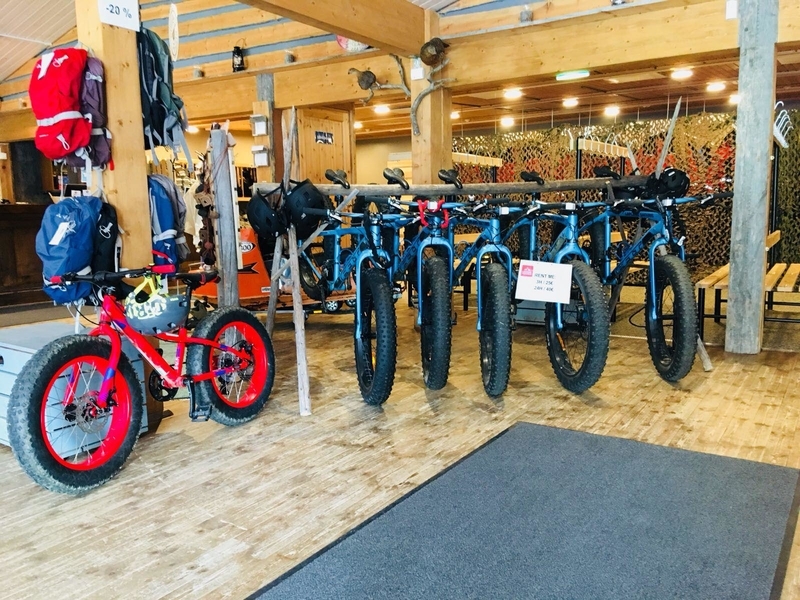 From our shop & rental you will find fatbikes and different kinds of camping and outdoor equipment. 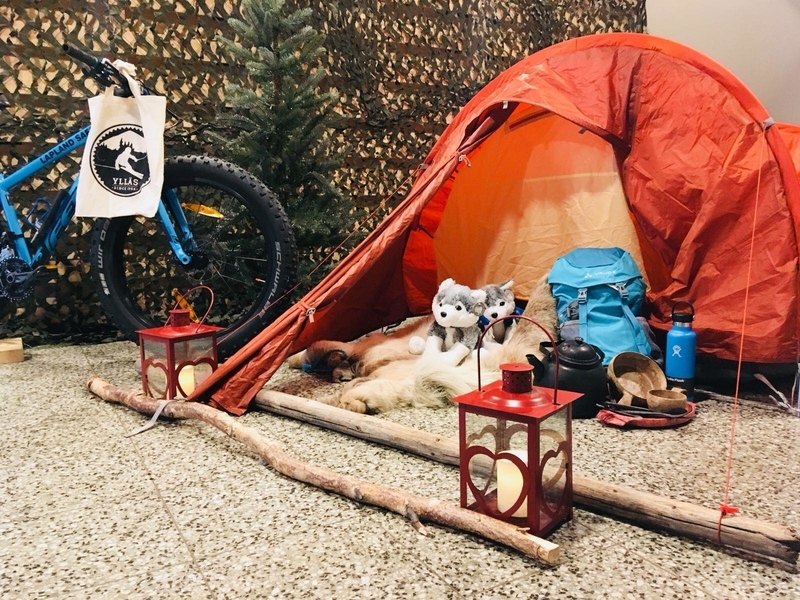 If you do not want to buy your own tent or sleeping bag, you can rent it from us! 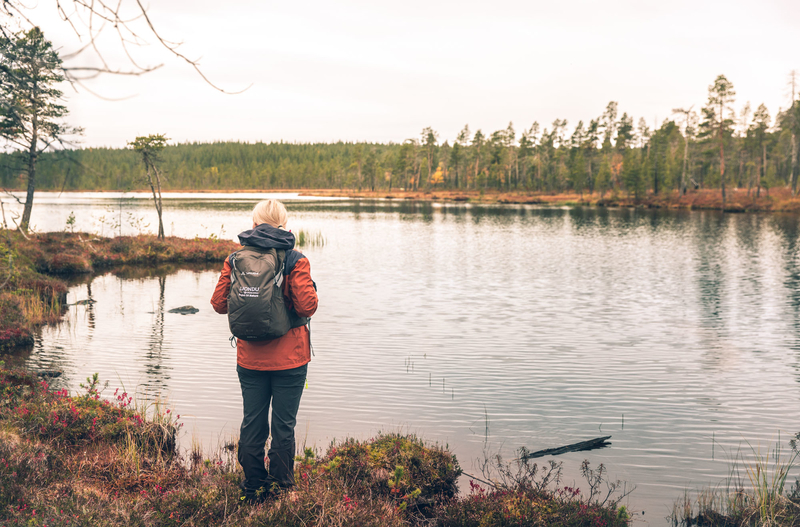 You will also find a selection of outdoor clothing, outdoor equipment and souvenirs.